Every single time you click your mouse while holding a gun, you expect bullets to fly and enemies to fall. 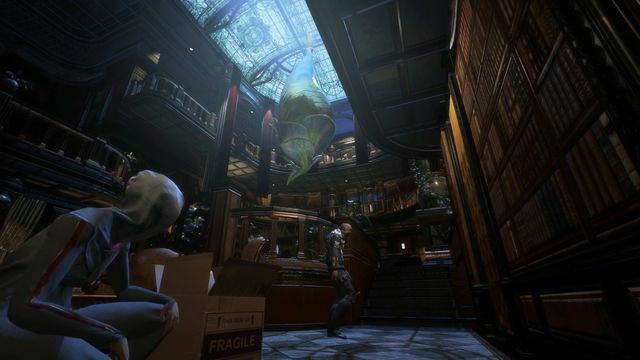 But here you will try out the FPS game filled with environmental puzzles and engaging story. 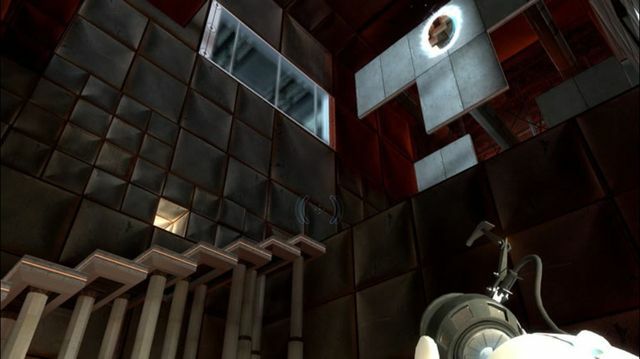 Silent template for your adventures, Chell, wakes up in a testing facility. She’s a subject of experiments on instant travel device, supervised by snarky and hostile GLaDOS. Players will have to complete the tests, room by room, expecting either reward, freedom or more tests. 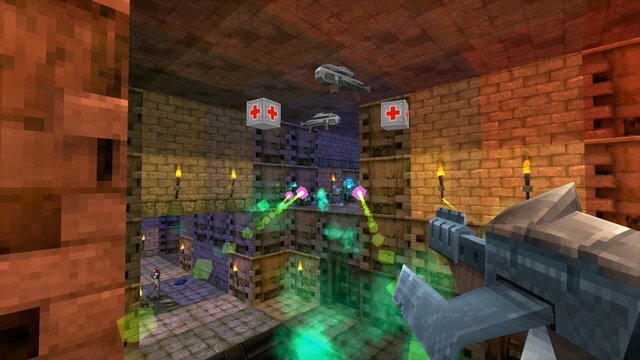 By using the gun, that shoots portals (Portal-Gun™), players will move blocks, travel great distance quickly and learn about your current situation, which is unraveled through environmental storytelling. What you will be told might be different from what you will see. White environments will guide the player’s portal placement, forcing them to pay attention to the surroundings. 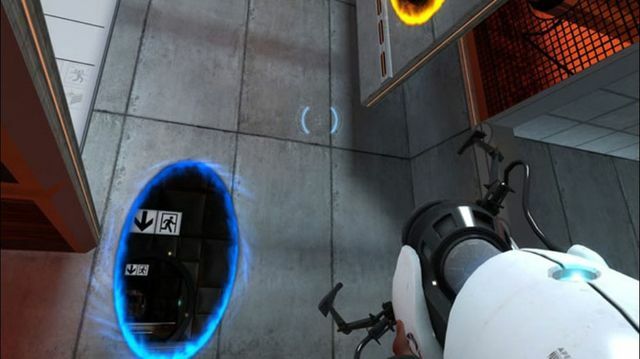 Portal creates tension, allowing either solving puzzles at your own leisure or moving quickly, due to the time limit or threats. Portal | 7:27.19 | World Record! 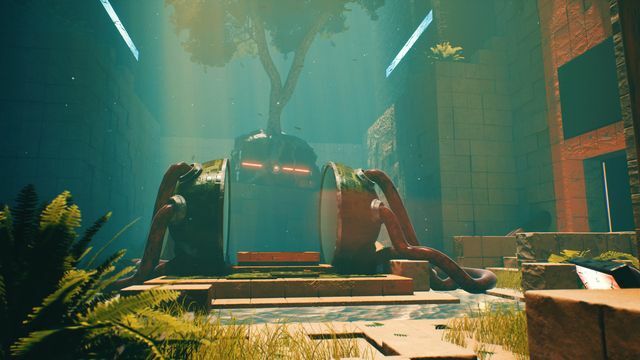 A new stream on Twitch was added to Portal. A new video on YouTube was added to Portal. Ingenious Game with great Atmosphere and sometimes something else Mechanics that impress all the Way! 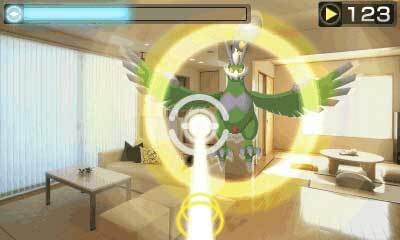 Super Level concept, Tasks and Soundtrack. Part 2 will definitely be taken! Proposed By me for the specially created Category "Simple Horny" for the Steam Awards:) Edit: 28.11.2017 After all these years where this Game is out, it's still fun and is nominated by me again for the Steam Awards category "Old but gold." Thank you Valve for this Game! 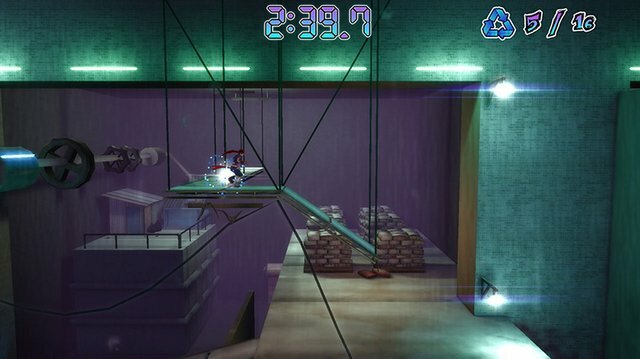 Play this before playing Portal 2. 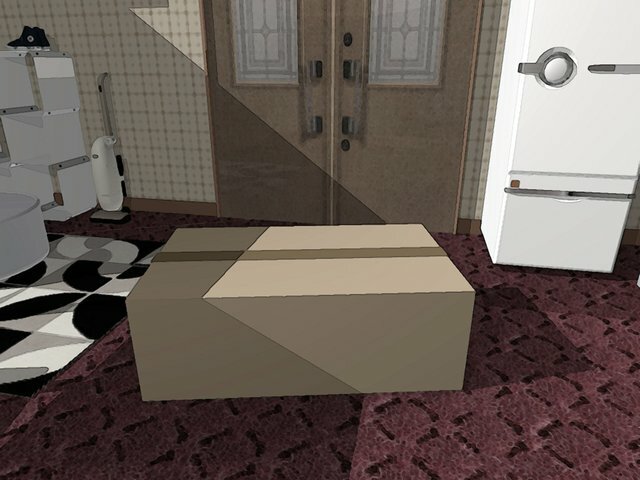 Amazing game with a unique puzzle concept, witty dialogue, and clever revealing of the story. Интересная головоломка с креативной идеей.